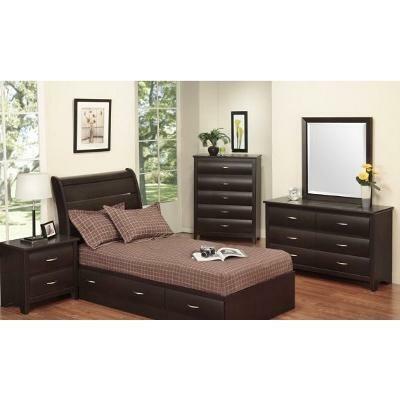 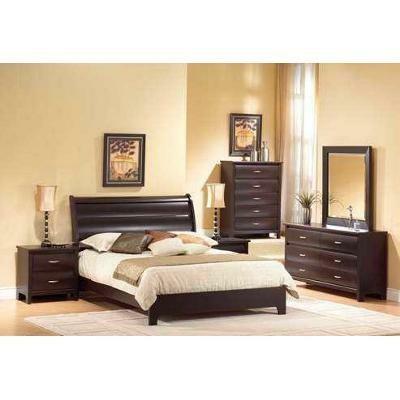 Beautiful Mocha Dresser which would be a great addition to any bedroom. 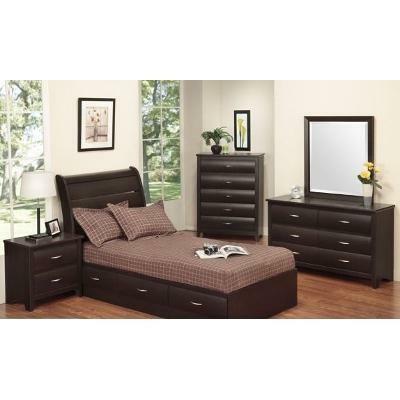 Additional Information Sophisticated Expresso finish is accented by slender, contemporary Pewter hardware. 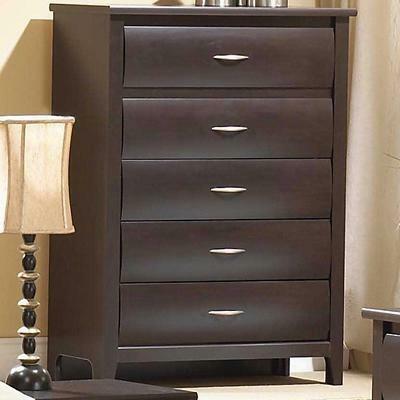 Beautiful Mocha Chest which would be a great addition to any bedroom. 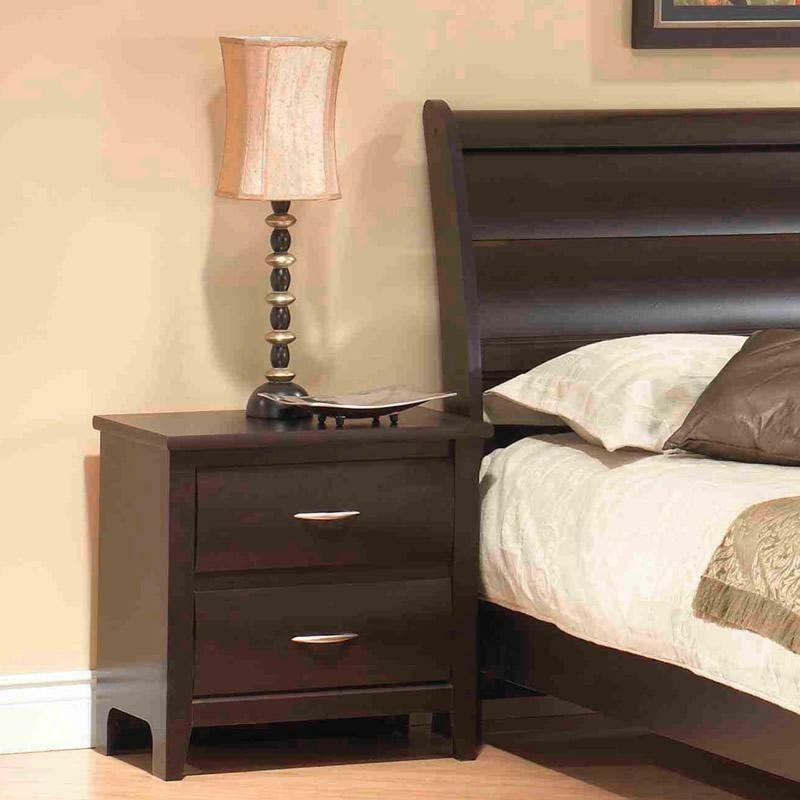 This beautiful Mocha Chest which would be a great addition to any bedroom.